transgender issues. To view a sample. 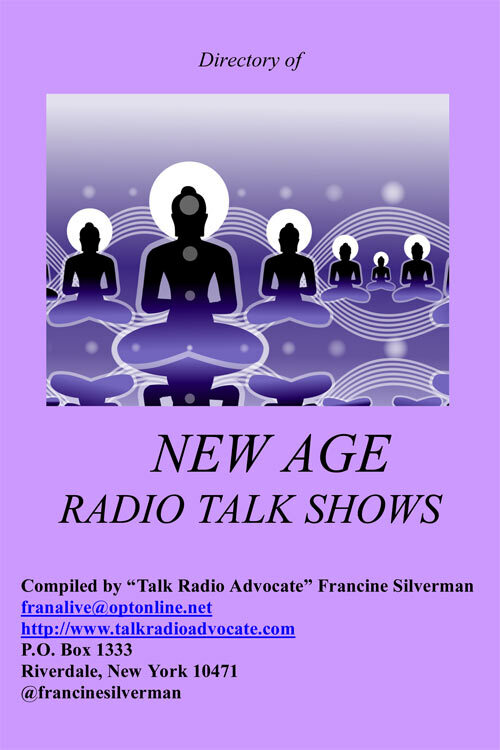 New Age ebook on their sites. 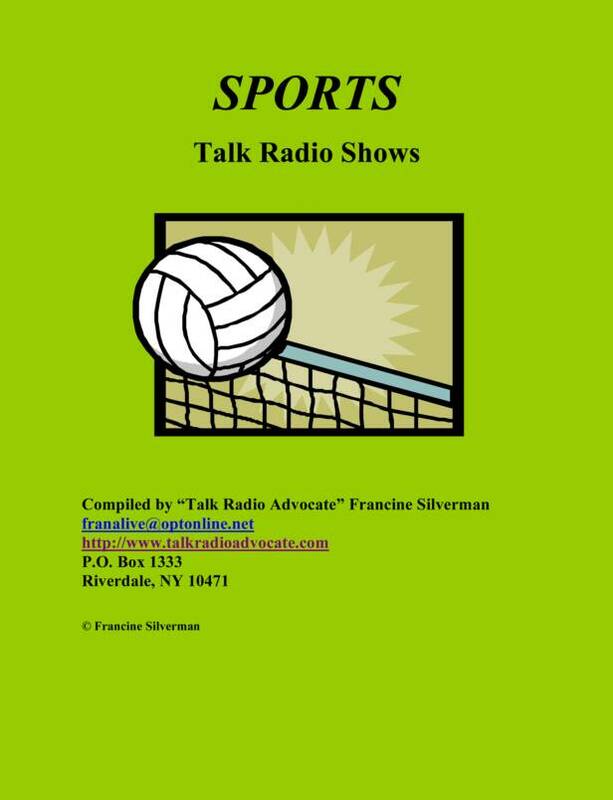 Dr. Kvitko, host of Speaking with Dr. Kvitvo on WSNY, Columbus, Ohio, is promoting the Health ebook on his site. Scroll down on right side. 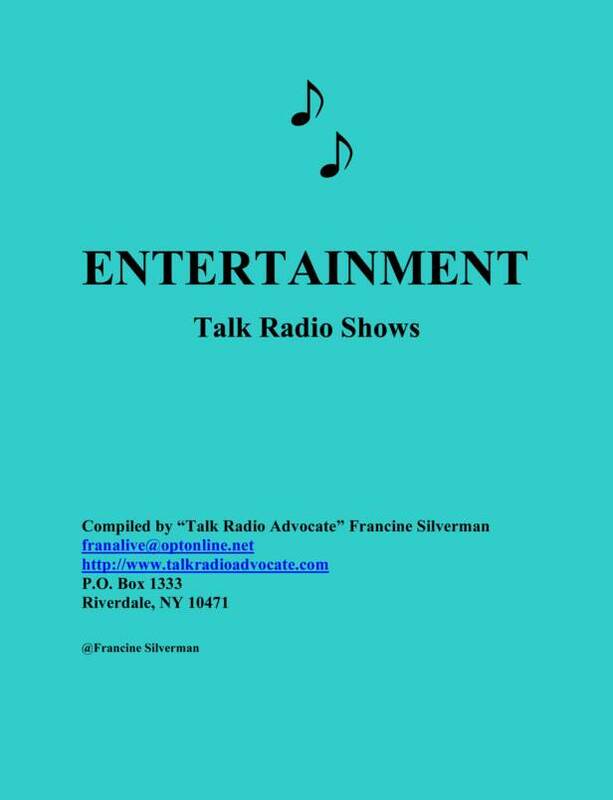 Jason Dowd, host of the World of Art, is promoting the Entertainment ebook. It’s up at http://theexpressionist.com on the right hand side with the advertisements. Scroll down to the cover image. 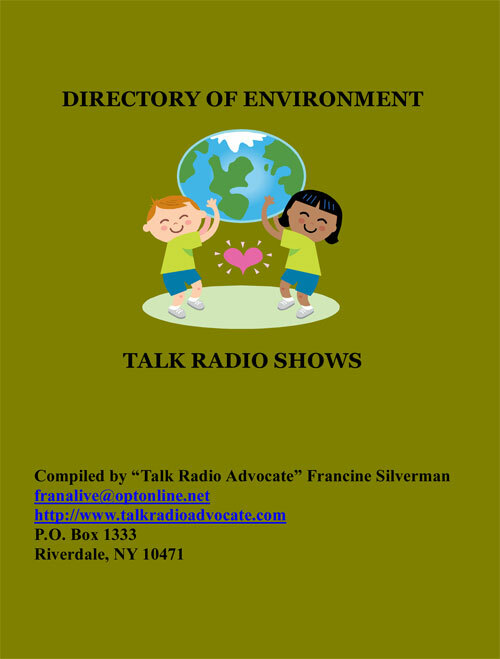 Angela Kaelin posted my release about the Science and Technology Ebook on her website, in her newsletter and on her Facebook and Twitter pages. 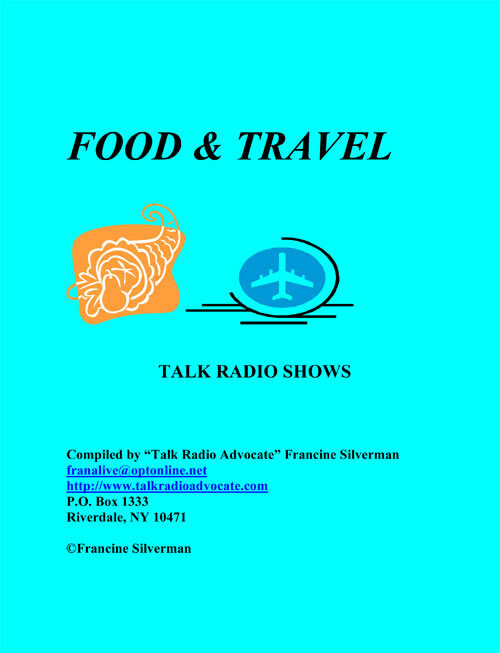 Jerry Hart, host of Smart Green Travel, is planning on "a show that fits well with your topic, value and mission. 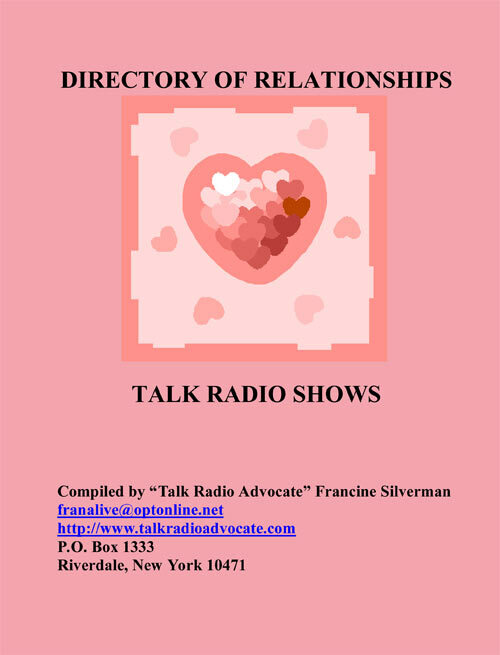 You have a tremendous resource and I want to plug it into the appropriate show so it is congruent." 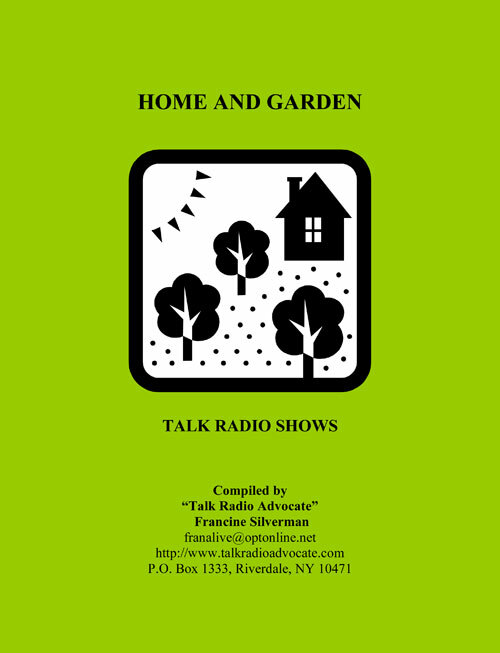 Blanca Ciotoiu, editor of Better Skin Newsletter, has incorporated a shorter version of my Health ebook release in the March 2010 issue. my release about the ebooks in his December 22, 2009 issue. mention the ebooks in her January,2010 newsletter. Nat Couropmitree, host of Prosperty Lighthouse, is putting my release in his newsletter. 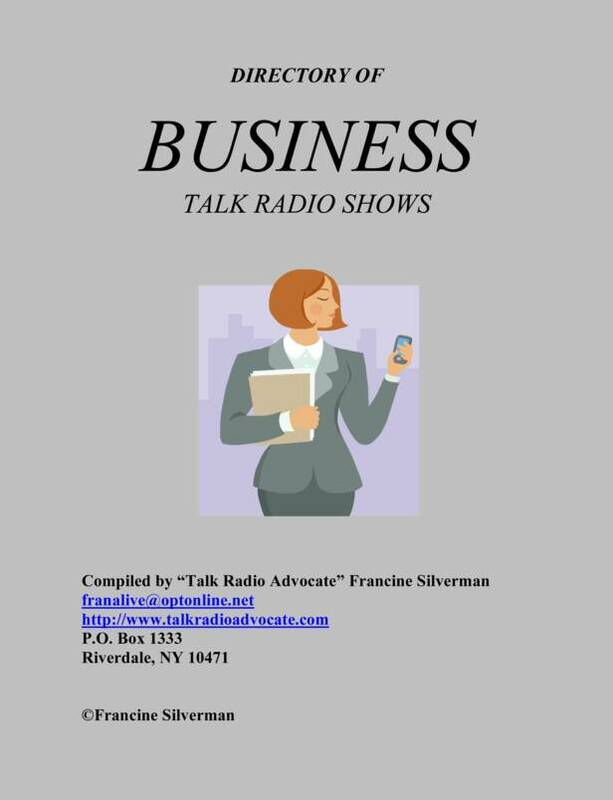 Peggy Titus-Hall, host of Career Coach, will make mention in her newsletter. Kate Sanner, host of A Jumping-Off Point, is going to include all or part of my release in her monthly newsletter. Dayna Winters, host of ISIS Paranormal Radio, is posting my release on her MySpace blog. Natasha Abudarham, host of Europe's Secret to Success, incorporated all the descriptions of the ebooks in a mass email. HALF PRICE DISCOUNT ON ALL EBOOKS FOR AUTHORS ROOST MEMBERS!!!!!!! money management and real estate. The Entertainment ebook (176 shows for $20). The Politics ebook (214 shows for $25). 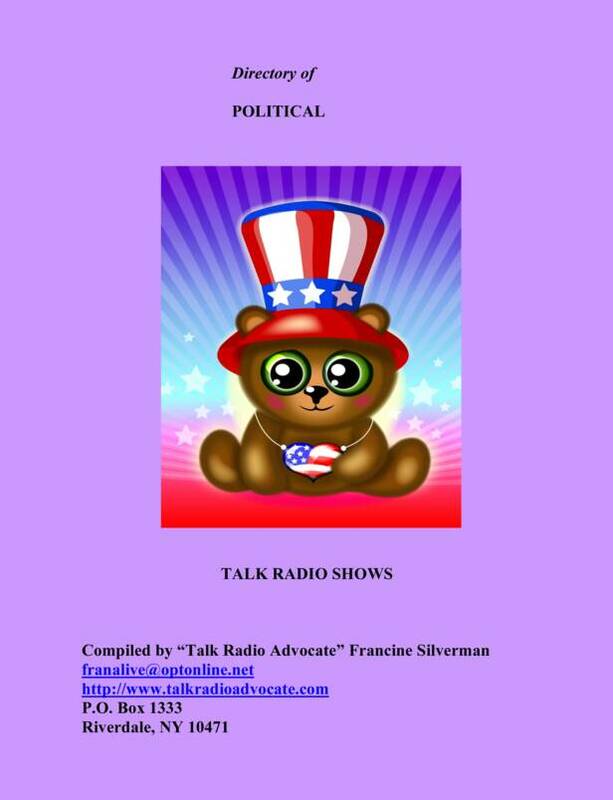 Covers conservative, liberal, and Libertarian politics, current events, Constitution, pop culture, law, worldview, Tea Party movement, the military, criminal justice, religion, immigration issues. The Health ebook (177shows for $20). 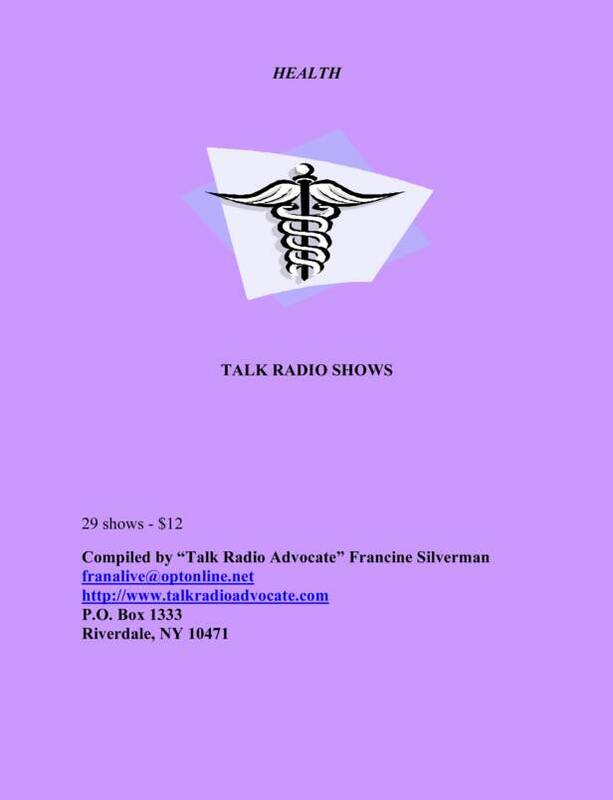 Covers healthy living and lifestyles, fitness, health as a business advantage, healthcare leadership, natural healing, alternative medicine, medical travel, issues, education and treatment, addictions, abuse, drugs, nutrition, weight loss, deafness, disabilities and overcoming adversities. The Parenting ebook (64 shows for $12). 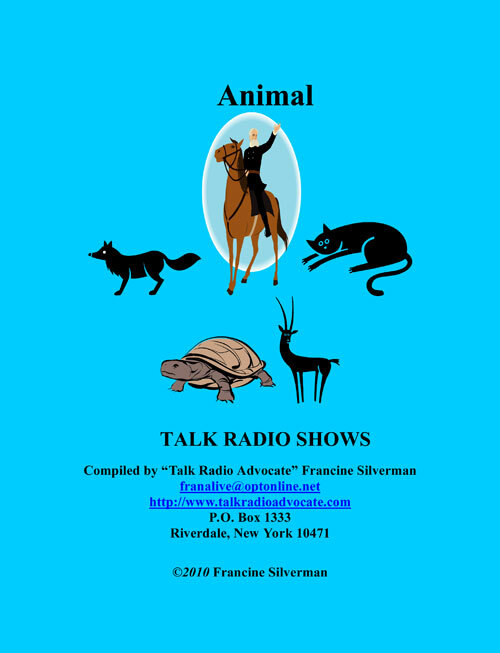 The Animal ebook (43 shows for $12). 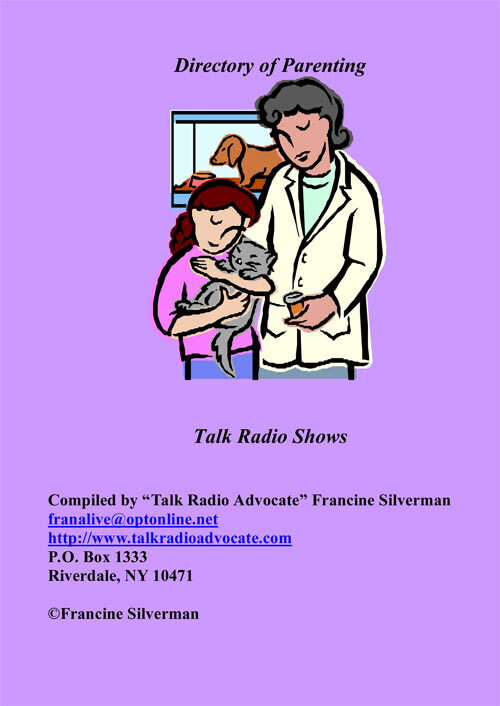 Covers animal advocacy, health, care, competition, communication, behavior, longevity, dog relationships, pets and the paranormal, pet peeves, wildlife, training, shelter and rescue. 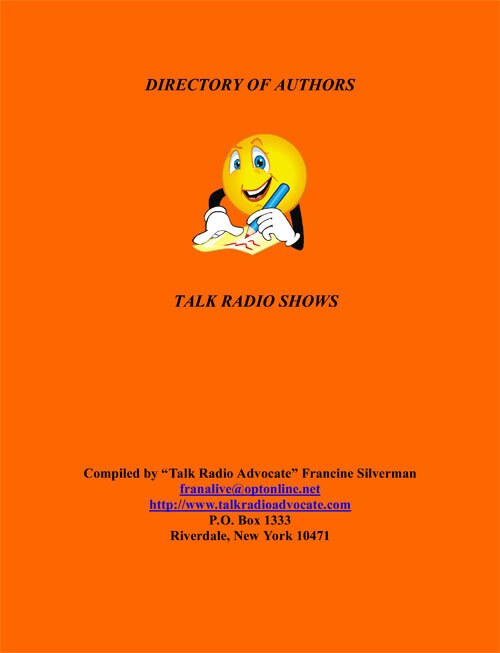 All the ebooks are designed for potential radio guests and include title of show, name of host, theme, where aired, guest criteria, email, website, phone (optional), and best method of contact. 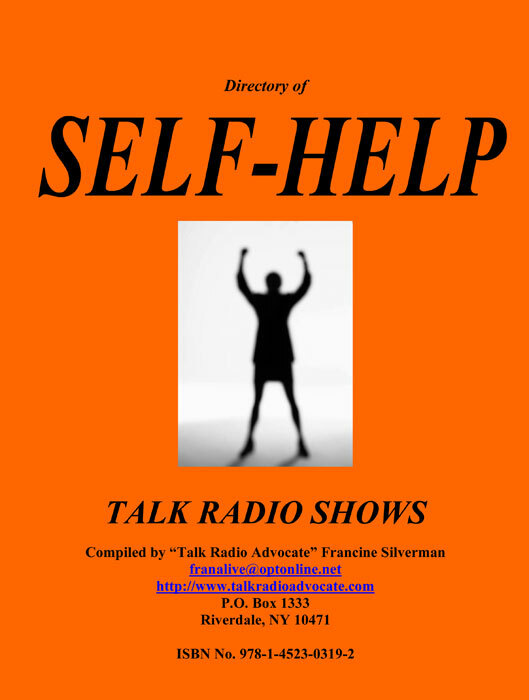 The Self-Help ebook (232 shows for $25) covers personal and professional goals, growth and empowerment, emotional freedom techniques, motivation, creativity, living one’s calling, making for a better world, transforming your life and self-realization. My afffiliate program is E-Junkie.com. When you sign up for my afffiliate program you will be taken to the log-in page so you can sign up for an E-junkie account. The link below will take you to its sign-up page for an E-junkie account. Affiliates do not pay to use E-junkie unless they decide to list their own products. Once you sign up, you will be able to get your hop link for your site by going to Affiliate Admin>Get Affiliate Code. You will then use the drop down menu to select my name and then click Get Affiliate Code. You will then copy the HTML code for your hop link and paste it into the HTML code of your website. Payment will be immediate via PayPal or check.